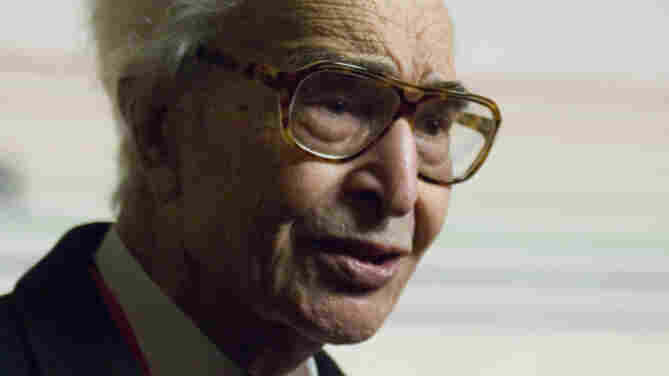 Dave Brubeck On Piano Jazz Jazz giant Dave Brubeck turns 90 this month. In this 1997 session, Brubeck and host Marian McPartland perform duets in "Just You, Just Me" and Brubeck's "In Your Own Sweet Way." 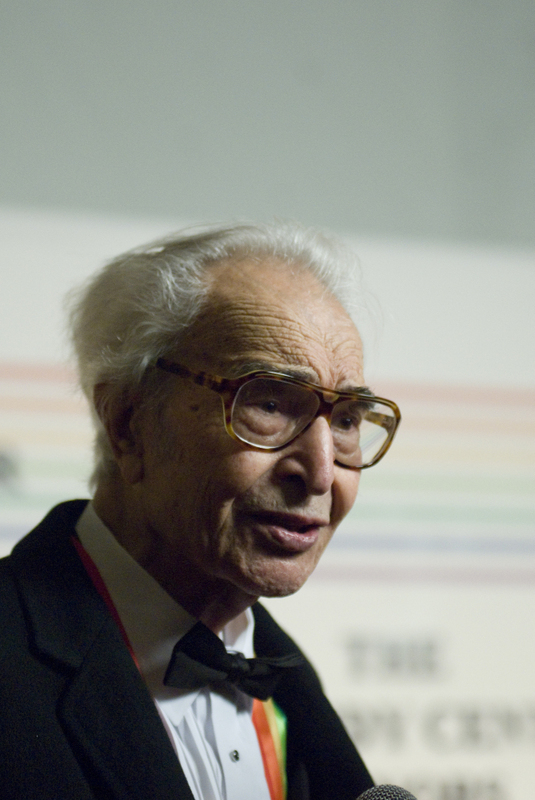 Dave Brubeck at the 32nd Kennedy Center Honors. David Warren Brubeck (Dec. 6, 1920 - Dec. 5, 2012) was born in Concord, California. His father was a cattle rancher and his mother taught piano. His two older brothers, Henry and Howard, studied to become musicians, but Dave had no intentions of following them, although he took lessons from his mother. He could not read sheet music, but played well enough that this deficiency went mostly unnoticed. Later, as a student at the College of the Pacific, he initially studied veterinary science and was nearly expelled when one of his professors discovered that he couldn't read music. The college agreed to let Brubeck graduate only after he promised never to teach piano. After graduating in 1942, Brubeck was drafted into the Army and served for nearly four years. He was spared from service in the Battle of the Bulge when he volunteered to play piano at a Red Cross show. In early 1944, he met alto player Paul Desmond, who would become a critical partner in Brubeck's career. He returned to college after completing his service, attending Mills College and studying under composer Darius Milhaud. Around this time, he also did two lessons with Arnold Schoenberg at UCLA, in an attempt to explore the depths of twelve-tone theory. Their meeting went sour, as Brubeck could not reconcile Schoenberg's stance against improvisation. After a few years working in the octet setting, the Dave Brubeck Quartet went on an extensive 1951 tour across college campuses, which yielded a series of albums bearing the names of various schools: Jazz at Oberlin, Jazz at the College of the Pacific and Jazz Goes to College. With the lyric alto saxophone of Paul Desmond, ace drummer Joe Morello (whom Brubeck swiped from Marian McPartland's trio) and bassist Eugene Wright, the quartet was set to make a major splash. The 1959 album Time Out included all original compositions, mostly in unusual time signatures. It quickly went platinum, and one of the tunes, "Take Five," is known well beyond the reaches of the jazz world today. In the 1960s, Brubeck continued to record strong albums and experiment with time signatures. He also branched out into writing for musicals and established an all-jazz radio station, and established a band with three of his sons. Brubeck continued tirelessly composing, recording and touring. This Piano Jazz was recorded before an audience at Borders Books and Music in Washington, D.C., in 1997. Brubeck and McPartland start off the session with an inspired duet in "Just You, Just Me." "You always do something different in every session," McPartland says. "I have that record at home, and it's nothing like what you just did." "I have a bad memory," Brubeck jokes. In "Thank You," Brubeck pays homage to Frederic Chopin, the towering keyboard figure of the Romantic Age. Brubeck chooses Chopin's darker moods for his musical portrait, but in talking with McPartland, he recalls his feelings of hope upon visiting Chopin's home country of Poland during the Cold War. "People in the U.S. don't realize that jazz brings freedom to these other countries almost more than anything else we can do," Brubeck says. Brubeck continues with a tune that has become a standard, "In Your Own Sweet Way," which has been recorded by more than 50 different jazz artists. To close this Piano Jazz, Brubeck and McPartland take the session to bedrock with a ringing duet of "St. Louis Blues." Dave Brubeck died of heart failure on the morning of Wed., Dec. 5, 2012; just a day before his 92nd birthday, in Norwalk, Conn. Originally broadcast Jan. 18, 1997.